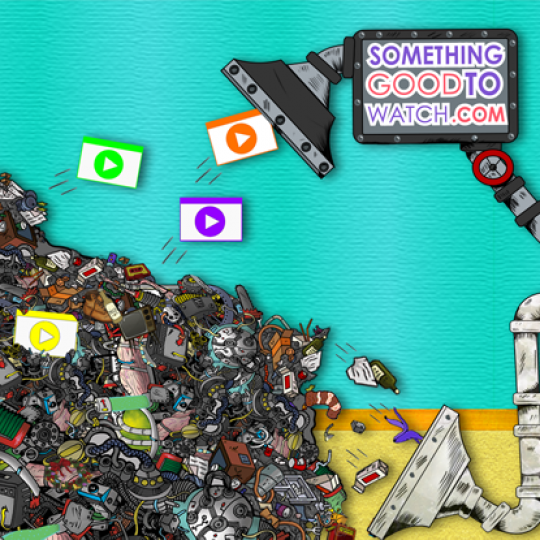 SomethingGoodtoWatch.com is like having your own digital Indiana Jones who braves the internet on your behalf and does all the searching and previewing that you don’t want to do. When you subscribe and get access to the “Watch” page, there’s no random articles to maneuver through, no “click” traps, no side agendas, it’s just one simple continuous feed of good movie suggestions and cool videos. To watch the videos, just push play. To rent the movies, just click to be taken directly to the movie page on Amazon, iTunes, or streaming service. It gives you exactly what you want when your in the mood to relax: an awesome selection of movies and videos with no searching needed. When it comes to streaming services, indie filmmakers, youtubers, and hollywood blockbusters, each outlet offers their own cluster of awesomeness. What we wanted was a site that went out and found all that awesomeness for us – so that when we were ready to watch something good, we could. To do that, it would mean creating a site that offered suggestions – not streaming. Otherwise it would cause the selection to be based off of agreements and handshakes – that approach already existed in many forms, and it wasn’t solving the problem we were having. The solution we came up with ended up benefiting everyone involved. The users got the awesome videos and movies they wanted, the video makers got the views and subscribers they wanted, and the filmmakers got the rentals they needed to go make more awesome films for us to watch. 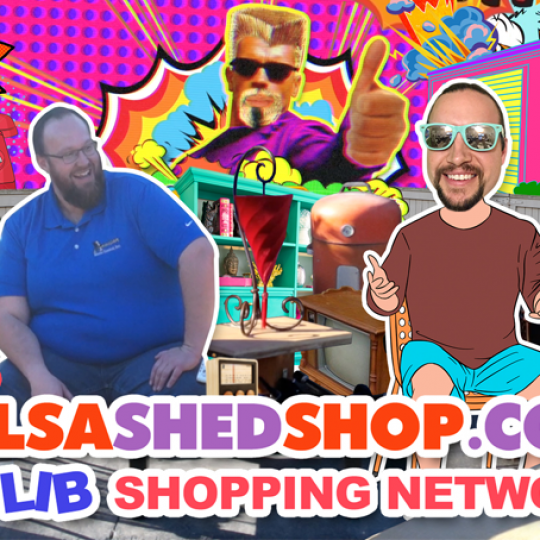 We’re a resource that shows WHAT & WHERE all the good movies and videos are, regardless of what platform they’re available on. 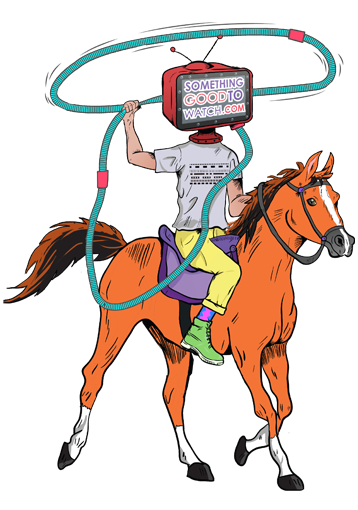 You Know People Are Out There Making Cool Videos & Movies…But How do you Find Out About Them? We Solve That For You. Never have to search for “Something Good to Watch” again.